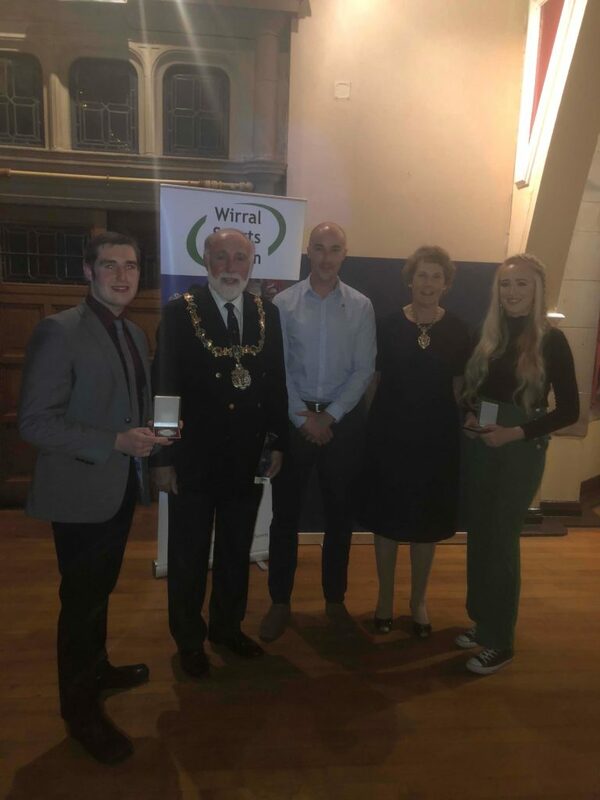 Olivia Ellison-Burkhill and John Murray were shortlisted at the Wirral Sports Forum Awards for Young Sports Volunteer of the year. 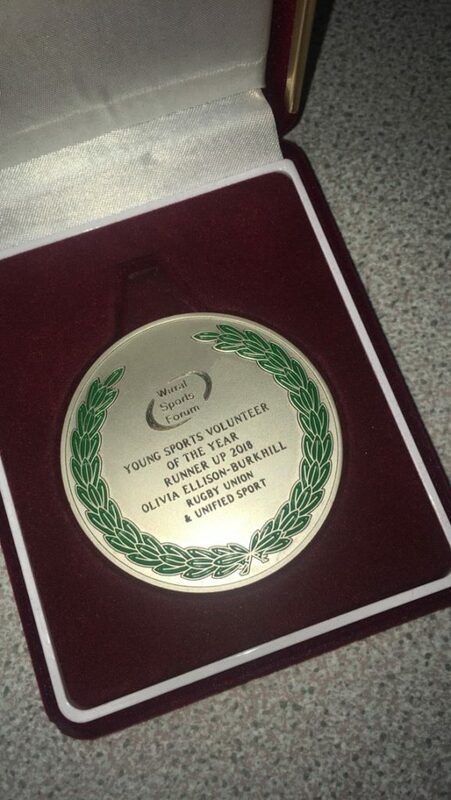 Olivia has made outstanding contributions to girls rugby and Unified Sports Clubs. John has made outstanding contributions to Taekwondo, including the Inclusively Programme and to Unified Sports Clubs. 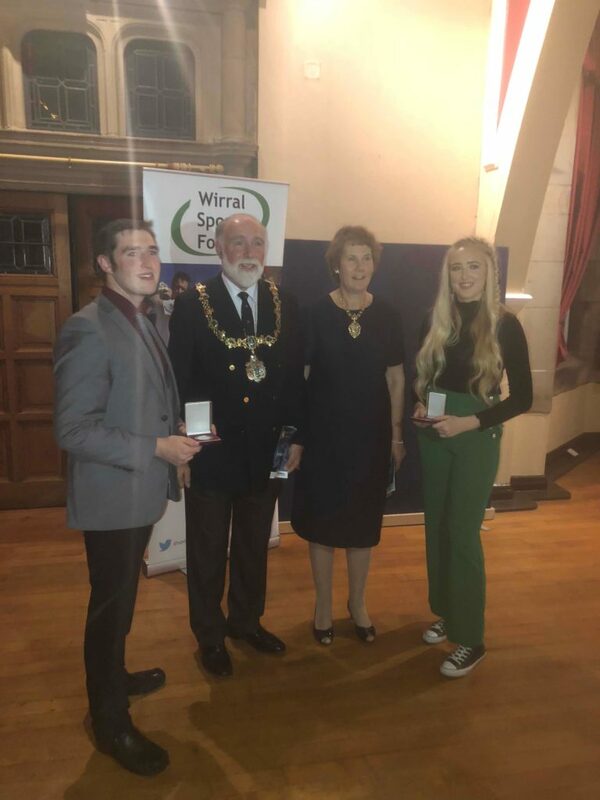 Both students were also requested to represent the Youth Sport Trust at the European Congress of Adapted Physical Activity and received a standing ovation for their presentation. It has been a pleasure to work with these students, especially as they are focusing on minority sports, opportunities for females and sport for young people with learning difficulties. 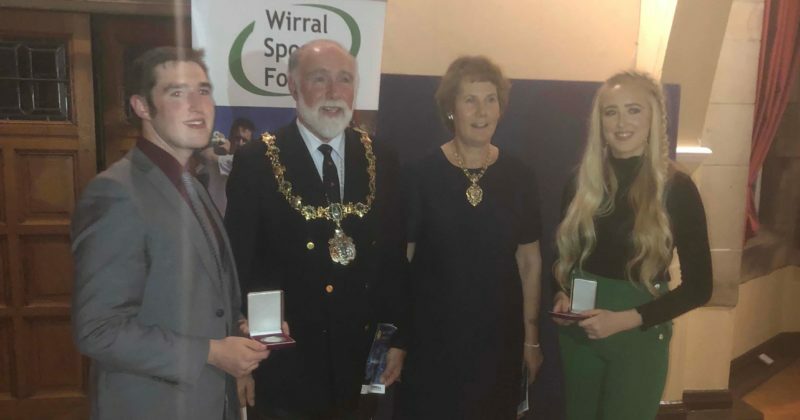 Whilst John has moved on to Military College, Olivia continues to thrive in her position as a Sports Leader and has been requested by the Special Olympics England Youth to represent them on a European project. Her leadership will leave a lasting legacy at our school as she will be introducing initiatives to increase opportunities for students with learning difficulties and physical disabilities. She will also have the bonus of travelling around the UK and across to Rome!